How To Win The Heart Of A Taurus Man That Is Sending Mixed Signals? One of my lovely readers had a really big problem with her Taurus man whom she met by accident and totally fell in love with. But, even after a month of seeing him, she still doesn’t know where she stands with him. So she decided to turn to me for help. I’ve met my Taurus man through mutual friends on a birthday party and we instantly clicked. He is charming, beautiful and so perfect. We were talking a bit that night, he walked me home and then he kissed me! But, it’s been four weeks and I still don’t know where I stand with him. I feel like he is sending me mixed signals. One day he can chat with me four hours, and then I don’t hear from him for days. He is so confusing and I don’t know if he is serious about me! I really want to know where I stand with him without sounding too desperate or pushy. Maybe it can be a problem that he knows my ex-boyfriend and that they are good friends. Oh, by the way, I am Aquarius. I don’t know Anna, I am so in love. Please help me! Your problem intrigues me because I often get questions about mixed signals and they are almost always about people in your sign. 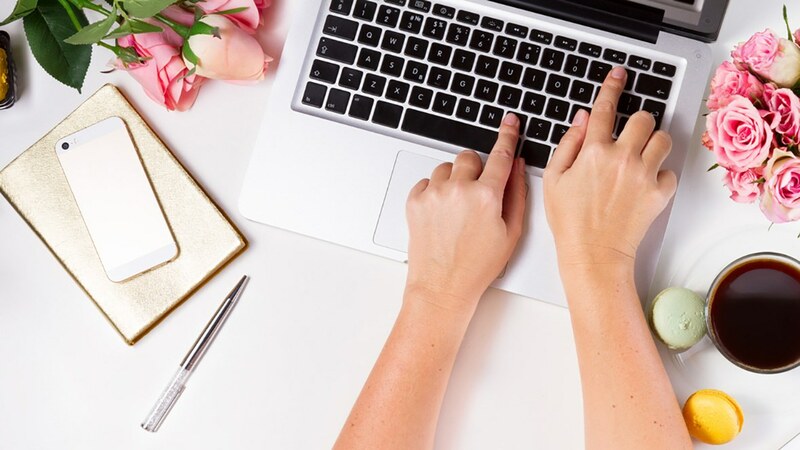 Did you know that Aquarius lovers are notorious for confusing new romantic prospects by keeping them guessing and completely unsure about how you actually feel? You may have heard that Taurus and Aquarius don’t usually make a good match. But, I can assure you there are many cases where these two opposites ignite in a passionate embrace that thrives on the way your opposites attract. There clearly is chemistry here. But, the Visionary (you) and the Lover (this cautious bull) tend to see things very differently, and your different styles of expressing interest in a new relationship leave you both wondering how the other feels. When you both realize that you share a common goal in terms of a solid, clearly defined and committed relationship, the two of you could form a very strong and loving bond. What you need to understand about any Taurus man, is that he may look very sure of what he wants. But, deep down he is terrified of getting hurt. If he isn’t sure how you feel, he will approach cautiously and wait for a clear sign to make his move. If you don’t make it clear that you enjoy the connection he may think that you are asking him politely to move on. When he feels safe and sure that you share his interest in you, he will start to show you exactly how he feels and when a Taurus man sets his mind on someone he won’t be put off easily. He won’t give much thought to what other people think, or other obstacles you face, as long as you don’t test him by trying to make him jealous. If he can see clearly that you only have eyes for him, he will feel confident enough to unleash his charming, sensual, loving side. Have you considered that the mixed signals may be coming from you? It is clear that you are worried about appearing desperate, too obvious or pushy. Mr. Taurus may read this as you not being all that interested in him. He may suspect that you have sent him to the friend zone and he will need some daring encouragement to make the next move. Being cool is great, but in this match, it can easily become a cold and icy winter where no love grows. Especially when you consider how sensitive a Taurus man can be, and how much he needs to feel appreciated and desired. Your sign is notoriously aloof and cool at the start of relationships, and the lack of action from him after each interaction may be because you have got him agonizing over how much you like him, and despite all that wonderful chemistry, he doesn’t have a clear idea of what to do next. While you are wondering why he isn’t calling, he may be plucking up his courage to try again. You Aquarius girls are friendly souls, but you tend to mask your true feelings until you are sure of someone. While Taurus loves the idea of love (he is ruled by Venus after all), he can’t stand the thought of being rejected or hurt. This may be the reason why he doesn’t follow up immediately on all that exciting chemistry you share. He just can’t be sure that you really want him to. I suspect that your aloof attempts to not scare him off at this early stage may actually be pushing him away. Both of you thrive on solid connections: in your case you need to be sure of someone enough to let go and demonstrate what you really feel. He needs to know that his faithful, soft and sensual heart will find a safe and secure place to express devotion freely. What you need to do, if you want to take this further, is to be brave enough to make the kind of gesture you may normally think is desperate, stupid, or uncool. You need to make it clear to this bull that you are intrigued by his charms and that you want to explore the possibilities more. Send a text or any form of a clear message that expresses how you really feel. Keep it short and sweet and be honest. Tell him that you can’t stop thinking about him and then when he calls, you can act like nothing happened and carry on exploring the connection you two clearly have between you. Being cool is great. But, if you lose out on a chance for love because you are concerned by how you might look, you may freeze yourself right out of the game. 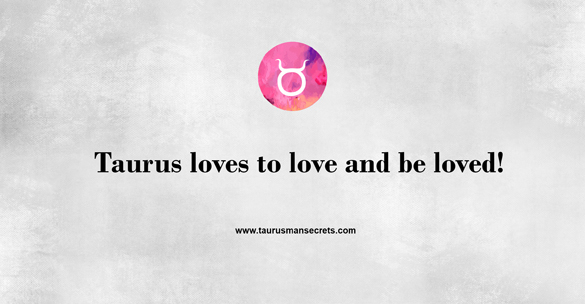 Taurus men are full of love but you need to regularly reassure his tender heart with affectionate and clear reminders that your intriguing cool exterior is wrapped around a very warm heart. 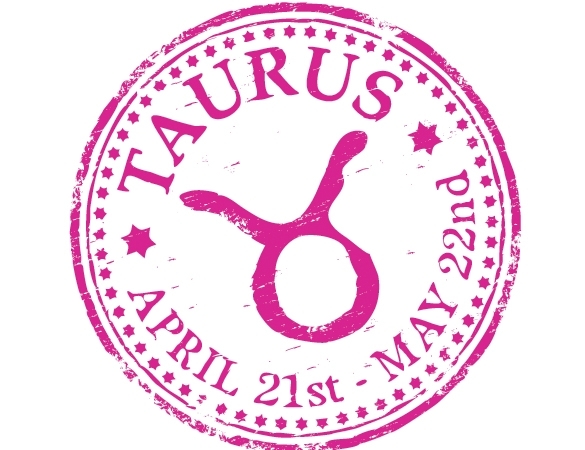 PreviousPrevious post:How To Get My Taurus Man To Commit And Plan His Future With Me? Next post:My Taurus Man Is Ignoring Me After A Huge Fight. What To Do? Hi, I’m Karen and need some advice about a Taurus man I just met. He came down to Texas for work and that’s where we met, we had a spectacular time together, he would comment on how nice and amazing I am. But the issue he has is the long distance relationship he cannot commit to. He told me not to fall in love because of that, my response to him was if you’re not into me and he responds he is totally into me . And there’s been a lack of communication, but is traveling back to Texas to spend time with me , but it’s bee 2weeks since we met what should I do . If he says he can’t commit to a long distance relationship should I just move on. I’m a Sagittarius woman. I love a Taurus man since past 4 years. He is presently my colleague. He was my teacher at college. He is separated from his wife since several years.He continuously sends signals that he loves me. I had expressed my feelings for him two years back but he politely refused stating that he is legally not divorced and he does not wish to remarry. Though he is ok with live-in relationship. He knows very well that I love him and now our communication has practically stopped because he doesn’t communicate anything informal. When in person, he always shows signs of interest. I am confused. Please help. So, I have had my eye on a Taurus who has social cue difficulties and is off the charts intelligent. I’m a Piscean and normally move slower in relationships and a femme fatale that has even been called Aphrodite and is known for loyalty. We started as friends because I was seeing someone. He’s worried as we are both in school but more about his due to the crazy hours he’ll have coming up for some time and is wortied about income streams etc. so he doesn’t want anything serious yet I want serious. Mostly, I want him because we are amazing together. As far as body language goes, I know he is into me seriously but he won’t go further. I don’t want to disrespect his space or look needy. I need help so bad. Hello Anna, I am a Gemini in love with a Taurus man..I met this man through a colleague…we felt the same attraction when we met the first day…we started communicating with eachother… But for a month now, I have been trying to get him to have a date with me but he is not responding positively to that…he has also stopped calling me and when I do send him a message or wassup him, it takes hours for him to respond…I don’t want to loose this Taurus guy… Please help me! I need your help/advice. I have been talking to a Taurus man for about 3 months now, consistently each day. We went to grade school together and grew up in the same area as kids however we never connected on a deeper level until just recently. He has been there for me, as im going through a divorce. He was around before it all started and knew my feelings within this failed marriage. I have been so attracted to him and I can seriously feel I am falling for him. I am a Sagittarius and I have read we arent really a good fit however, I can see myself being patient for this man. He has given me mixed signals until just recently (more flirting). We have spent a total of 8 nights together, hes introduced me to his parents and family and has invited me out on a family trip recently over the weekend. He has made me meals and weve spent hours in bed just touching/caressing each others skin and nothing more. He is not afraid to show me affection in front of these family members however, I have not ever been told anything from him that he wants a relationship or that he is attracted to me or anything of the sort.. We are currently about 2 hours away from each other and I have made the effort to see him ever 2 weeks consistently since we started spending time together. Is he falling for me too and just isnt saying anything? Am I wasting my time?